Love will always win! 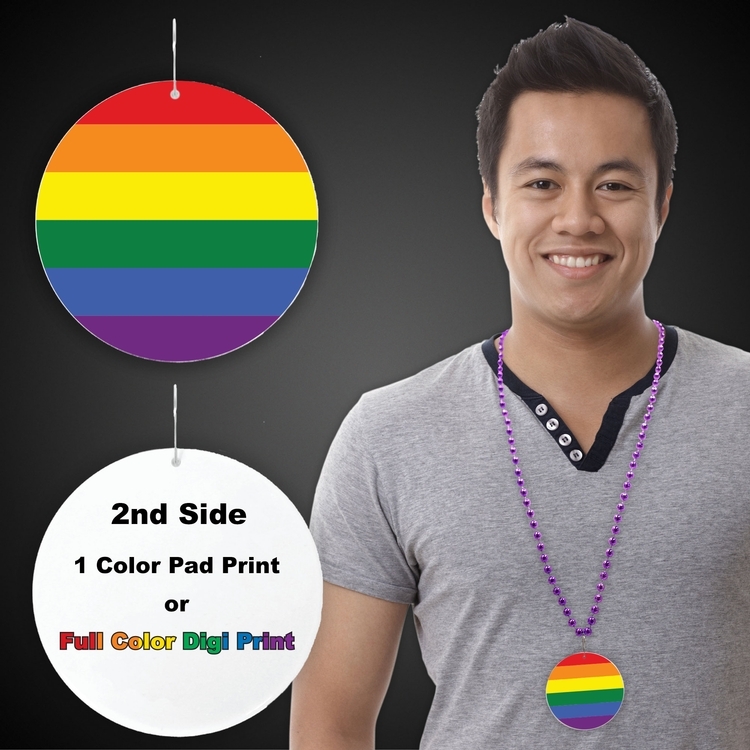 Choose love with our Rainbow Pride Flag Medallions. Perfect for parades and other Rainbow Pride events. Our gay pride medallions are 2 1/2". Beads are sold separately.